CODY — In what may be a growing trend in states around the country, Wyoming will soon join Alaska, Arizona and Vermont in allowing residents to carry concealed guns without a permit. Gov. Matt Mead on Wednesday signed into law a so-called “constitutional carry” bill that won wide approval in the Legislature, calling it “an appropriate law for Wyoming” during a signing ceremony. “I think this is a historic bill, and several states will follow us. As always, Wyoming is a trendsetter,” said sponsor Sen. Kit Jennings (R-Casper). Legislatures in at least a half-dozen other states are considering similar bills. Wyoming’s new law takes effect July 1. Some in law enforcement had opposed the bill, saying the state’s existing permitting system worked well by allowing citizens to carry concealed weapons after they prove proficiency in using firearms and pass a background check. Rep. Jonathan Botten (R-Sheridan) had proposed amending the bill to prevent residents from carrying concealed guns while drunk. The House rejected that amendment. “If you’re too drunk to hurtle your 3-ton car down the interstate at 75 mph, I submit to you that you’re too drunk to be safely carrying a firearm,” Botten said during floor debate of the measure. “We have a very strong sense of protecting individual rights, and in particular, the Second Amendment rights,” said Rep. Lorraine K. Quarberg (R-Thermopolis), who supported the bill but opposed Botten’s amendment. Mead, a former U.S. Attorney for Wyoming whose office had prosecuted federal firearms cases, said he was unfairly portrayed by some pro-gun bloggers as an anti-gun candidate during his 2010 election campaign. 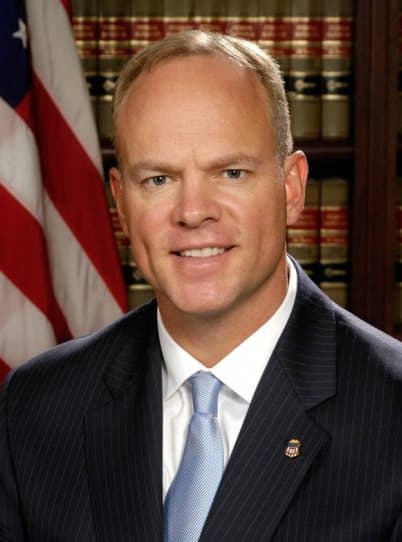 “My position as U.S. attorney and my position now as governor regarding guns has not changed,” Mead said Friday during a press conference after the conclusion of the 61st legislative session. Mead was U.S. attorney for Wyoming when the federal government rejected a 2004 state law that allowed individuals convicted of certain misdemeanor domestic violence offenses to have their gun rights restored. Federal authorities said Wyoming’s 2004 gun rights restoration law did not conform to federal standards for expunging such convictions. Wyoming ended up challenging the federal position in court, and later adjusted its statute. Those who thought he was anti-gun because he was a prosecutor, because he was from Teton County or because of the 2004 lawsuit between Wyoming and the federal government were erroneous, Mead said while explaining his decision to sign the concealed carry bill. John Powell, a spokesman for the U.S. Attorney’s Office in Wyoming, said that federal firearms cases in the state typically center around charges of illegal gun possession, rather than violent crimes involving guns. Casper Police Chief Tom Pagel and others in law enforcement cautioned during testimony on the bill that changing the law would mean police would not have a chance to review applications first. A small fraction of candidates are rejected under the existing process. Paul Paad, a Casper motor freight business owner, said he had personally lobbied in support of the bill. 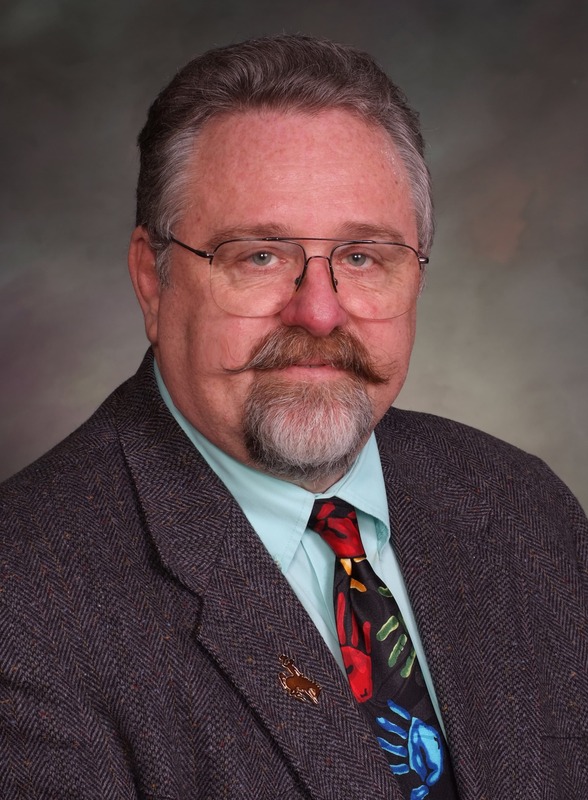 The Constitution guarantees citizens the right to bear arms, said Paad, a volunteer legislative representative for Wyoming Central ABATE, a Libertarian group whose acronym stands for A Brotherhood Against Totalitarian Enactments. Bryan Skoric, prosecuting attorney for Park County, said he supported the law, and didn’t expect to see a major spike in the number of residents carrying concealed guns. Skoric, who describes himself as a strong supporter of gun rights, said the new law should not be a cause for concern among police and prosecutors, and that he expects other states to follow suit with similar measures. Wyoming will maintain its existing system of issuing concealed-carry permits based on background checks and firearms training for those gun owners who want permit reciprocity with other states that require such safeguards. — For more on this subject, read “Gun advocates made gains under Obama, but still factor into election,” by WyoFile reporter Gregory Nickerson, published on October 30, 2012.